Winter undercoating service, lanolin based, all organic. Rust and corrosion prevention for your vehicle. Call for appointment! How does Fluid Film® work? Fluid Film protects all known metals by creating a non-drying barrier that seals out moisture and air. With the Fluid Film barrier in place, existing rust will be stopped on contact, and new rust and corrosion cannot develop. Fluid Film penetrates to the base metal, remaining active and migrating to inaccessible areas. 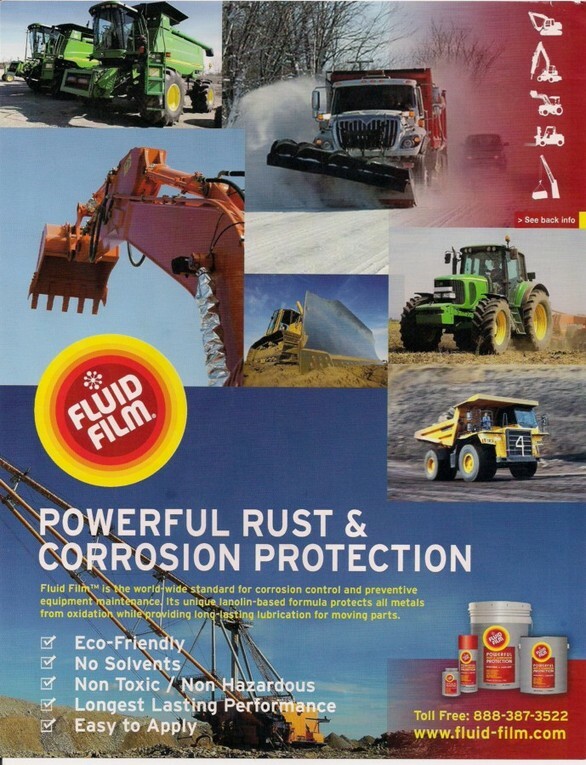 Fluid Film provides long term protection from the corrosive effects of salts, calcium chloride, moisture and fertilizers. It does not dry? Won’t it wash off? Fluid Film embeds itself in the pores of the metal, and does not wash off easily. 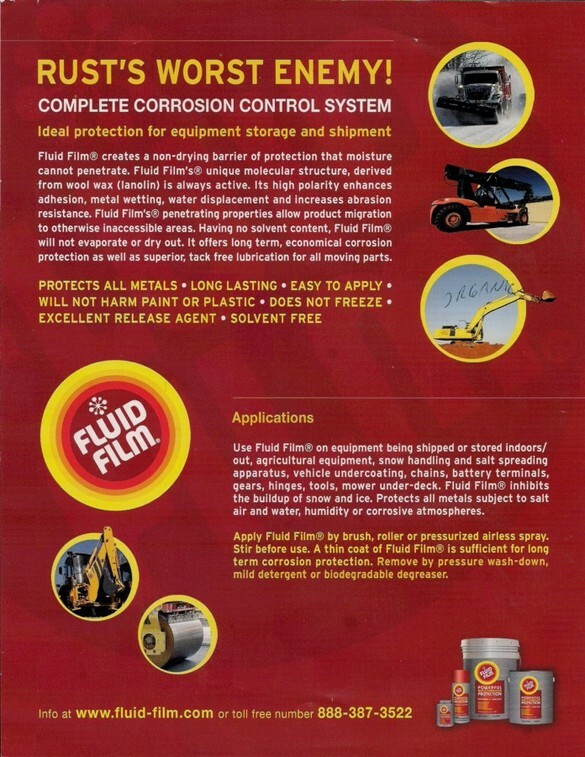 Fluid Film undercoating is a thick and durable formula. It is about the viscosity of a latex paint. Fluid Film is an annual application. Bring your vehicle to an authorized Fluid Film applicator before the winter season, and your vehicle will be protected against corrosion for 8–12 months in most environments. If it stays wet, won’t dirt stick to the bottom of the car ? Because Fluid Film remains wet, it will get an initial dusting upon application, but because it contains no solvents and will not become sticky, it will not gum up or create a build-up of dirt. What’s the big deal about “solvent free”? Fluid Film products are solvent free and consist of an all natural lanolin base. Without solvents, Fluid Film will not dry out or evaporate. When applied inside an enclosed environment, such as inside vehicle doors, inside frame tubes, etc., Fluid Film will provide protection for an indefinite period of time (years). As an example, think about the product called WD## which is over 50% mineral spirits, according to their technical da-ta. What happens with mineral spirits, alcohol, and similar chemicals when you spill them? They evaporate. 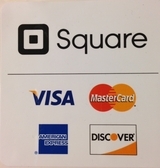 These products work well. They penetrate, do their job, loosen the bolt, or get rid of the squeak, and evaporate very quickly. Fluid Film on the other hand, with no solvents, will penetrate the area, and will not dry out or evaporate. Fluid Film will continue to provide an indefinite period of protection and lubrication in that same area. If it stays wet, will it drip on my drive-way and on the garage floor ? No. Fluid Film is a non-drip, non-tacky, self-healing formula. Why would I want to have my car undercoated every year with Fluid Film, instead of a traditional hard-shell undercoating? Hard undercoatings are generally 3-4 times the cost of a Fluid Film application. The downside to hard undercoating is with time these tend to chip and crack. The protection is lost as moisture and road salt enters these openings and gets trapped between the hard shell and the vehicle undercarriage. Corrosion will thrive in this environment and you cannot see it until it is too late because it is hidden under the cracked hard shell. Fluid Film is a cleaner, less expensive and more effective alternative. Can I still wash my car without washing off the Fluid Film? Yes. Fluid Film does not wash off easily. Just avoid the high pressure wash on the undercarriage of the vehicle. A low pressure rinse is fine. Can I touch-up the Fluid Film myself during the winter season? It’s generally not necessary, but your Fluid Film applicator location can provide you with aerosol cans for quick touch-up on the high-wash areas such as the wheel wells. The aerosol cans are also great for any application that needs lubrication or corrosion protection. Fluid Film works great on battery terminals.